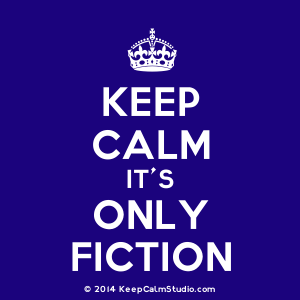 Sad news for mystery/crime fiction readers. Ruth Rendell, author of more than sixty books over her long career, has passed away. She was 85. Rendell is a writer who kept me entertained, horrified and guessing for many, many years. She may be gone from this world, but my bookshelves are filled with her novels, so she continues on. 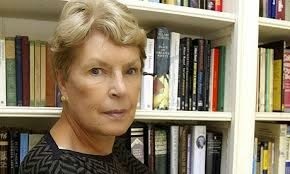 I agree about the loss of Ruth Rendell, which saddens not only crime fiction fans, but many others, too. I admire her for interjecting important issues in her Inspector Wexford books and raising consciousness and pushing along progress. The good thing is her legacy; she left 60 books for us to enjoy.